The two most important objectives in business process design are to improve acceleration and control. To use the analogy of a race car: you need great acceleration off the grid, but also firm control around the bends. Acceleration is achieved by the size of the engine, the aerodynamics of the vehicle, and the confidence to put pedal to the metal. Control is achieved by good instrumentation, efficient braking and safety systems, and repeated practice. These concepts apply to your most critical business processes. 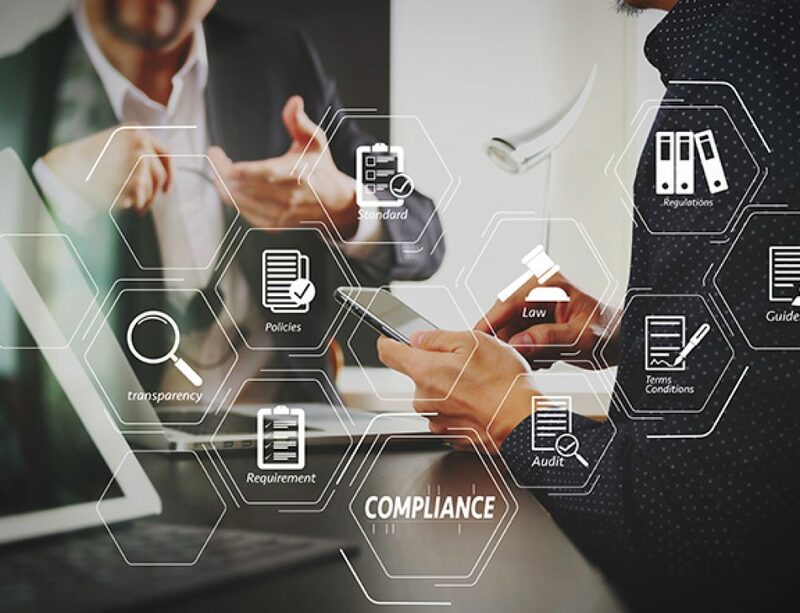 Executives are looking for business process solutions that enforce both regulatory and policy compliance to help ensure that critical business decisions can be made quickly and confidently, based on readily accessible and reliable information. In an SAP context, SAP Fiori has become the platform of choice for digital business process transformation of internal business processes. In addition to an engaging user experience, SAP Fiori provides a highly secure framework for process automation, collecting evidence of probity through standardised data collection, detailed audit trails, expert opinion and decision justifications. In this post we take a look at key factors underlying the need and ability to accelerate and control business processes, to enable more timely and confident decision making. Accelerating business processes requires an intuitive user interface that guides participants in raising or approving requests and automates the flow of work. The speed and efficiency of business processes is a self-evident priority for most organisations. After all, time is money. Faster implies more efficient, and therefore more scalable and cost effective. Faster means getting to a desired outcome more quickly. Shakespeare’s Macbeth comments “If it were done when ’tis done, then ’twere well it were done quickly”. To accelerate a business process requires a fundamental ingredient: an intuitive user interface that eliminates complexity and provides participants with a guided procedure that helps them raise or approve a request easily and with confidence. A major source of process delays is error handling and rectification, and an effective user interface will derive most data consistently via business rules, and limit input by participants to aspects that they are best able to complete. A collaborative process design will ensure that requests are effectively routed to gather all necessary imports from the various subject matter experts prior to being escalated for final review and approval. As the supporting documents and commentary for a request are often the most important information for an approver it is imperative that these attachments are stored and accessible throughout the process life cycle including subsequent reviews. The objective of control is the mitigation of risk. The biggest risk for a decision maker is that they make an inappropriate decision or that their decision is queried for bias. An effective control system builds in compliance checks – both regulatory and policy compliance to help ensure that participants do the right thing. For example, if your procurement policy requires that three quotations are provided for purchases above a certain value, and that special exemption be obtained for any deviation, then automate this logic so that that this policy does not need to be remembered and manually followed by infrequent buyers. Manual processing is a high control risk due to the inherent potential for fraud and error. Consequently, data entry should be segregated from review, and all transactional updates to your underlying systems (e.g. SAP) should be fully automated. Data security including especially personally identifying information is a hot concern for many organisations on the back of European General Data Protection Regulations (GDPR) that came into force in 2018. Indeed, data security is a major driver for organisations building process solutions within core back-end technologies, rather than replicating data and control in 3rd-party systems. In an SAP context, SAP Fiori has become the platform of choice for extending business process automation securely to casual and executive users. Auditability – From an executive perspective, the key value of an automated process solution is the evidence of probity demonstrated by a sequence of supporting opinion and justifications. An excellent control (that is too infrequently deployed) is the subsequent review process. This serves to ensure that key promoted objectives are indeed achieved. For example, if an expenditure request is justified on the basis of revenue generation, a follow-up process should monitor that anticipated benefits were actually realised. This review process helps an organisation develop better opportunity evaluation frameworks and serves as a check-and-balance over exuberant assertions. The key objective of all business processes is to make better business decisions faster. Capital expenditure requests are business-critical because of the sheer size of the investments, and potential transformational benefits if projects deliver or catastrophic consequences when things go wrong. Employment costs represent one of the biggest expenditures for most organisations, and the quality of the team is fundamental to an organisation’s success. New products are the lifeblood of any organisation. Fostering continuous innovation and making product portfolio and pricing decisions underpins an organisation’s sustainable competitive advantage. Pricing is a key business decision that executives face daily when trading off revenue growth and margin. Providing consistent comparable information, ensuring effective collaboration and review, and providing contextual decision input (eg planning and benchmarking references) will help executives make faster and more confident decisions. SAP Fiori provides an excellent toolset for engaging and delighting end-users in the process of data collection. Capital Expenditure (CAPEX), Authority to Employ, New Product Introduction, and Contract Pricing are four of the most important decision cycles in any organisation. Each of these decision cycles rely on accelerated turnaround time and tight controls. Compliance with company policies that have detailed audit trails to demonstrate probity is essential which is only accomplished with a centralised, integrated, single source of truth. SAP Fiori provides an excellent toolset for engaging and delighting end-users in the process of data collection. Using SAP partner solutions such as IQX AppBuilder, organisations can rapidly design and deploy digital processes that are highly tailored to an organisation’s terminology and classification and unique policies and procedures. Mobile applications such as OneList addresses the primary bottleneck in most business processes, the approval decision. Providing executives with a live, consolidated and mobile task list ensures that approval requests are not lost in email clutter, and can be actioned whenever, and wherever, the approver has an opportunity. 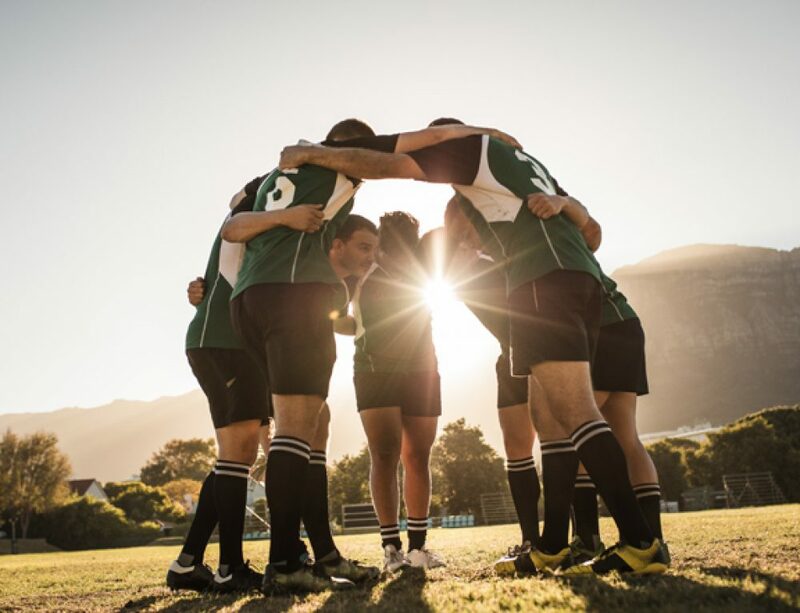 Together, SAP Fiori and OneList will help your organisation out-compete by accelerating and controlling your most critical business processes. SAP Fiori Apps with your Existing Team!